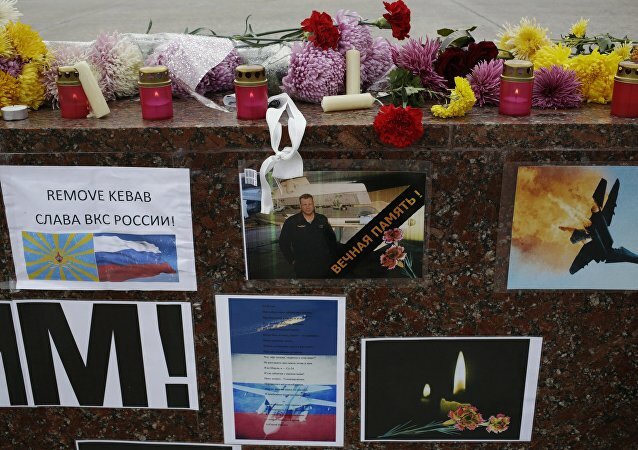 The Russian Orthodox Spiritual and Cultural Center, located at Branly Embankment in Paris, held a Panikhida memorial service for the victims of the recent Kemerovo fire that took the lives of more than 64 people, including many children. 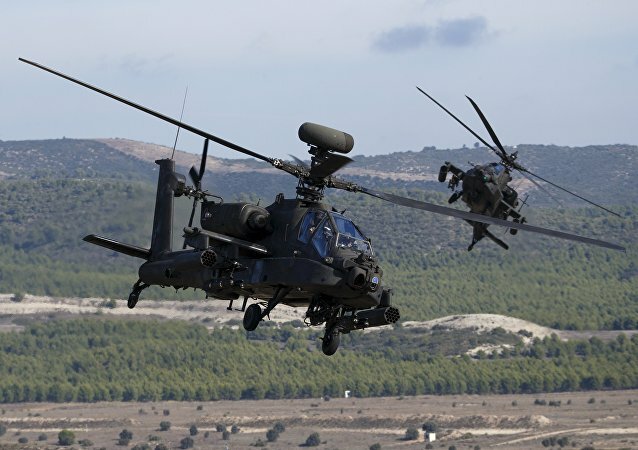 As NATO has boosted its military buildup in Eastern Europe over the several years, the Russian Foreign Ministry said that if the tendency continues, Moscow will act to ensure the country's security. Russia is concerned about certain European Union member states' intent to "torpedo" the Nord Stream 2 energy project and calls for ironclad guarantees on the Turkish Stream pipeline project, Deputy Foreign Minister Alexei Meshkov said Tuesday. 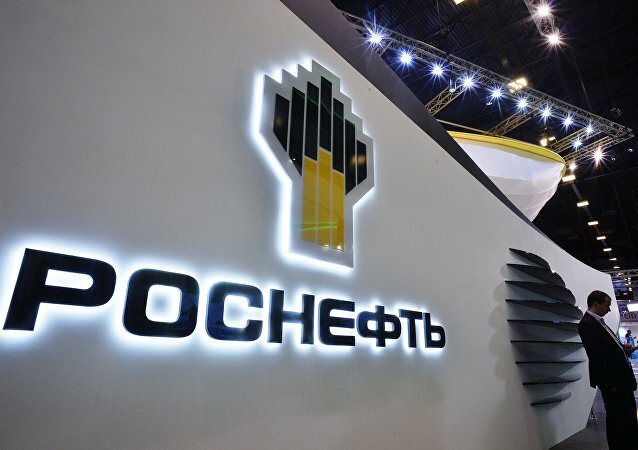 All sanctions imposed against Russian companies, including Rosneft, are illegal, Russian Deputy Foreign Minister Aleksei Meshkov said Tuesday. 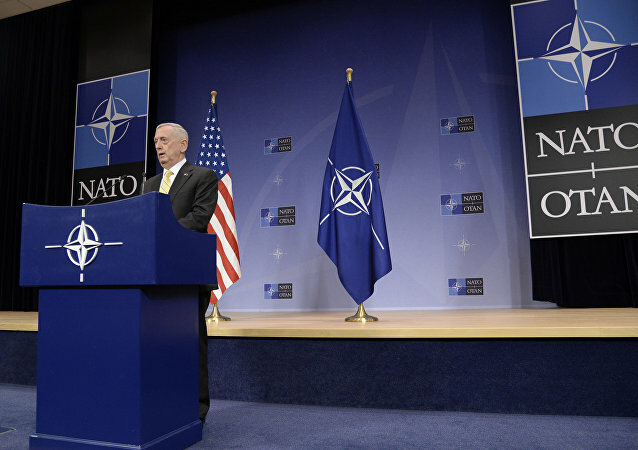 NATO’s deployments in the Baltic states are solely defensive and are aimed to uphold deterrence, US Defense Secretary James Mattis said at the Munich Security Conference on Friday. 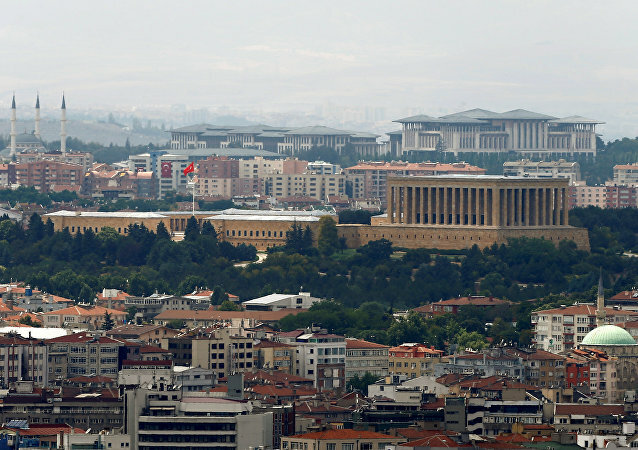 Moscow and Ankara are discussing the schedule of upcoming Russian-Turkish contacts to aid the bilateral relations between the two countries, Russian Deputy Foreign Minister Alexei Meshkov said on Thursday. Russian Foreign Minister Sergey Lavrov is set to visit Greece in early November, Deputy Foreign Minister Aleksey Meshkov said Saturday. 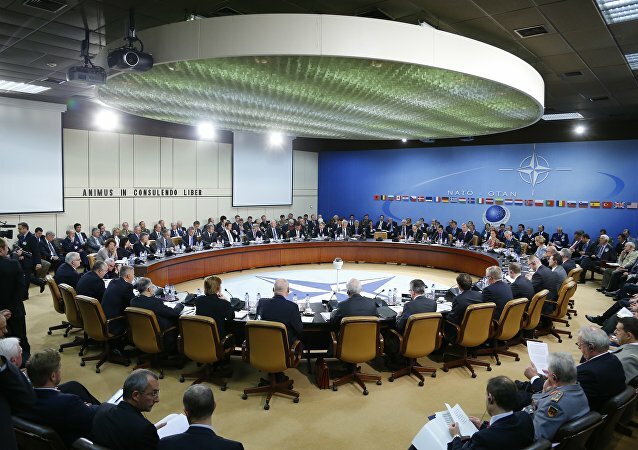 According to the Russian deputy foreign minister, the Russia-NATO Council will meet when Moscow receives responses to its proposals on continuation of joint work. Many of the EU member states's delegation members expressed their disapproval of the anti-Russian sanctions on the margins of the 71st session of the UN General Assembly in New York, Russian Deputy Minister of Foreign Affairs Alexei Meshkov said Friday. Moscow is ready for cooperation with Ankara on regional security issues. Journalists in Ukraine must not fall victim to unlawful actions, such as the recent fire at the TV Inter headquarters in Ukraine, Russian Deputy Foreign Minister Alexei Meshkov said. 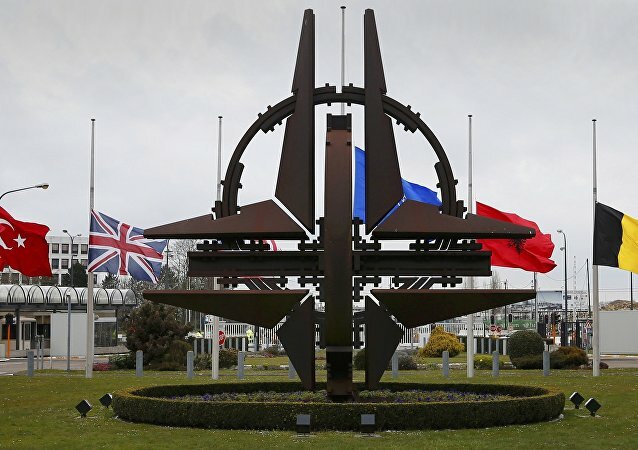 Russia is ready to consider resuming cooperation with NATO on issues including Afghanistan, flight security and counterterrorism, Deputy Foreign Minister Alexei Meshkov told Sputnik. Russia and NATO could discuss the issues related to Washington's plans to deploy missile defense systems in Europe during the next Russia-NATO Council, which may be convened soon after the upcoming NATO summit, Russian Deputy Foreign Minister Aleksey Meshkov said Monday. 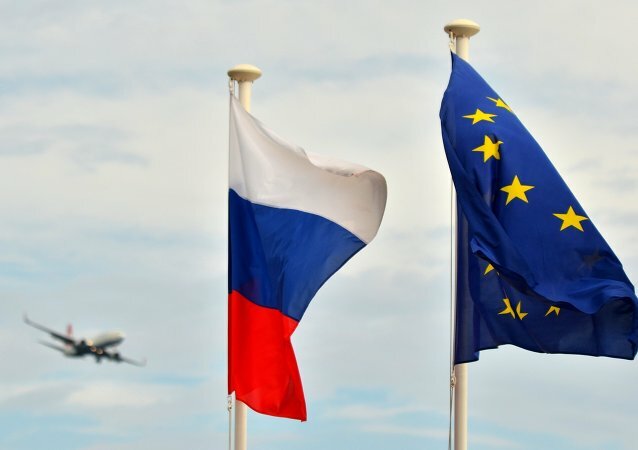 Russia is going to develop further cooperation with the EU, Russian Deputy Foreign Minister Aleksey Meshkov said Tuesday. In a new interview, linguist Noam Chomsky warns that US President Barack Obama’s military buildup in Eastern Europe is threatening to destabilize the region. The West has never proposed to discuss of lifting of anti-Russian sanctions with Moscow, Russian Deputy Foreign Minister Alexey Meshkov said on Tuesday. Deputy Foreign Minister stated that Russia and NATO are in the final stage of preparing for a meeting and the agenda is almost agreed. 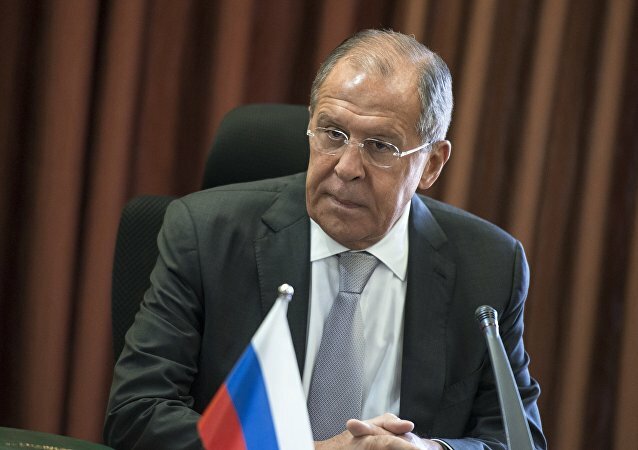 Deputy Foreign Minister said that statements by Turkish police that they cannot investigate the killing of the Russian pilot of the Su-24 fighter jet downed over Syrian airspace because the crime was committed in Syria are strange. 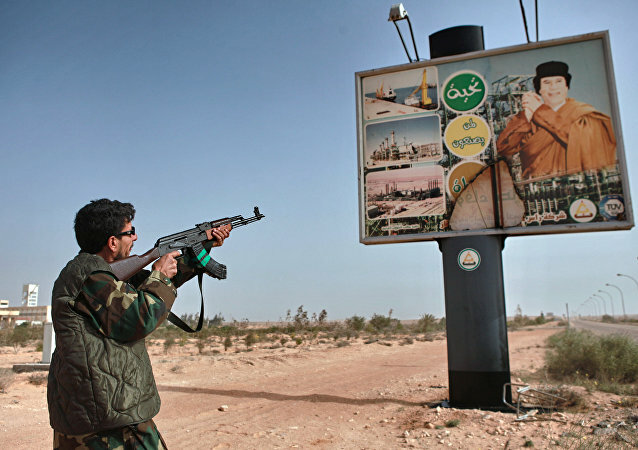 Russia is concerned over the United States and European Union’s “irresponsible policy” that could lead to a worst case scenario in the Middle East, Russian Deputy Foreign Minister Alexei Meshkov said Friday. 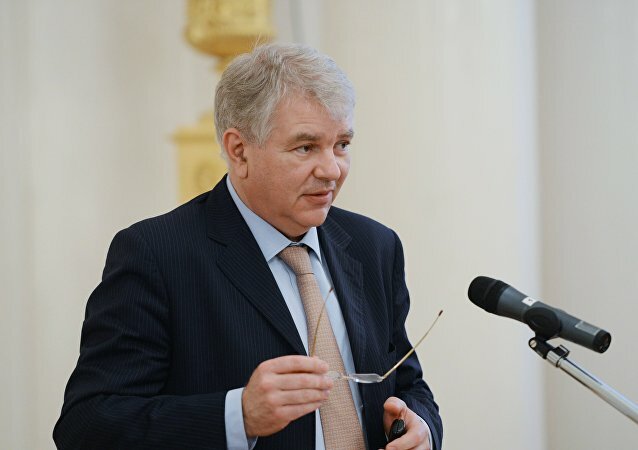 Russian Deputy Foreign Minister Alexei Meshkov said that if a corresponding agenda were to be coordinated on the basis of the rules of the NATO council work, a session of the council would take place.